There's no shortage of idiots in the world. 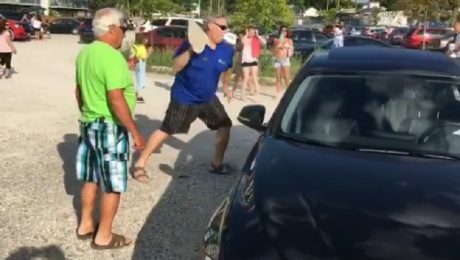 Watch a few of them get a little bit of comeuppance with these awesome window smashings! 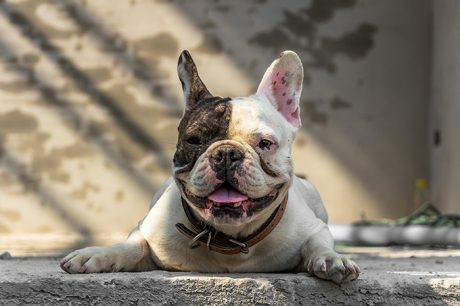 Brachycephalic dogs may have adorable, short muzzles, but their facial structure can lead to deadly health issues in the summer. 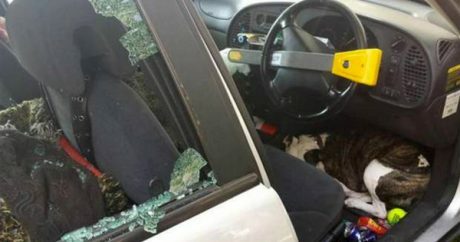 A dog was locked in a BMW on a day where temperatures rose to 90 degrees. 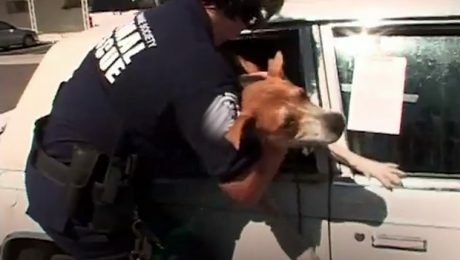 A Good Samaritan smashed the window and saved the dog to cheers from the crowd around him. 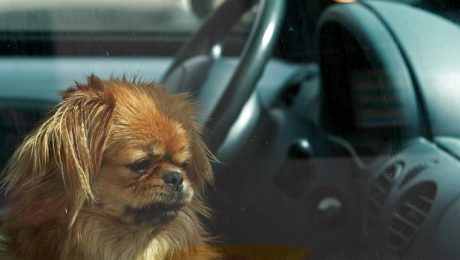 A little common sense goes a long way, as a Tweet by a U.K. police officer proves; take a look at what happened when he discovered a dog locked in a car on a hot day. 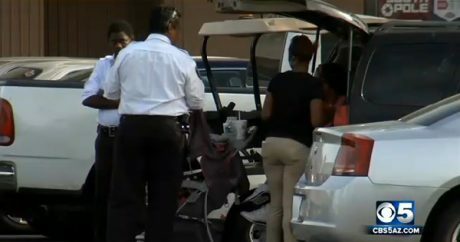 The 6-month-old Pit Bull puppy was left in the back of a black Mazda car in the Christown Spectrum Mall parking lot; the temperature outside was 109-degrees.